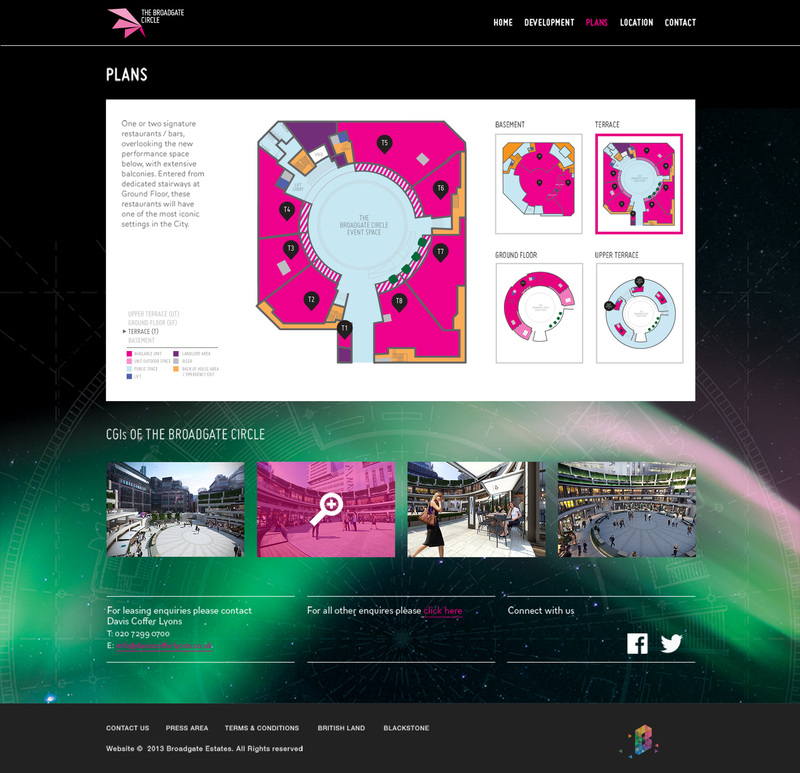 When looking to market a “must go to” leisure location for events and restaurants within the City of London, our brand story of ‘A Living Destination’ was created to reflect how their events and activities programme would dramatically change the location. 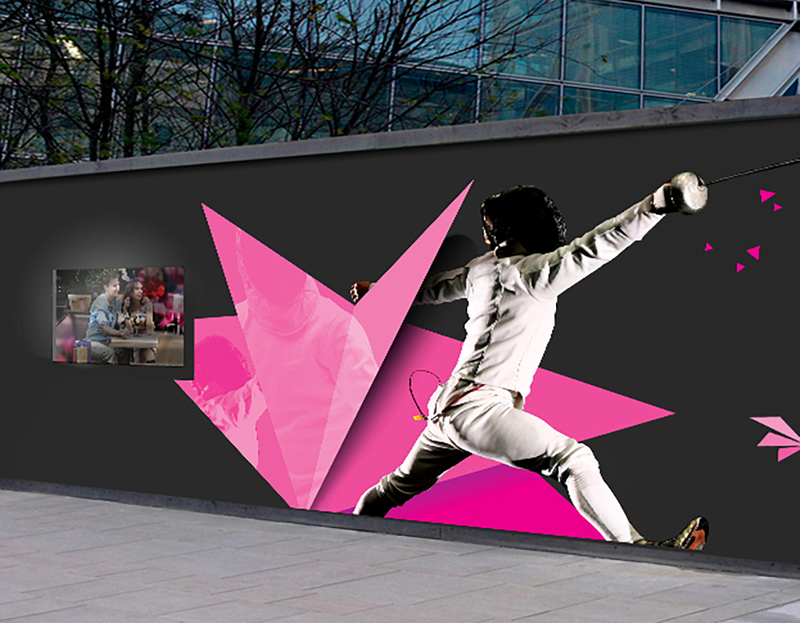 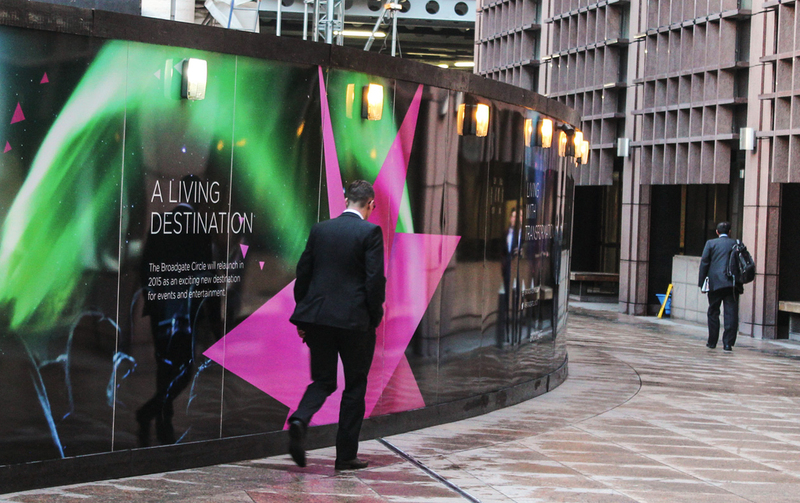 The 'living' theme was then carried across all customer touch points from the hoardings to the marketing of their various letting opportunities. 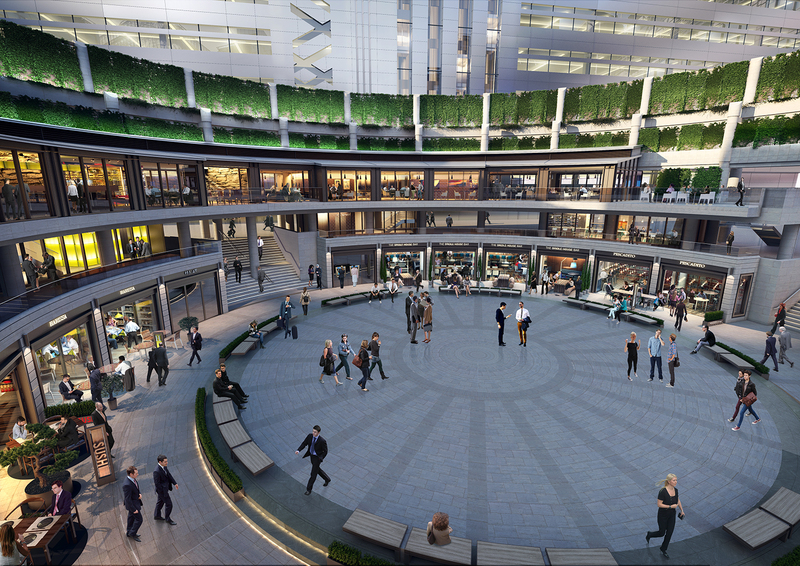 Having previously catered only to a daytime, weekday, professional crowd, The Broadgate Circle is now a 24/7 destination for dining, leisure and the arts. 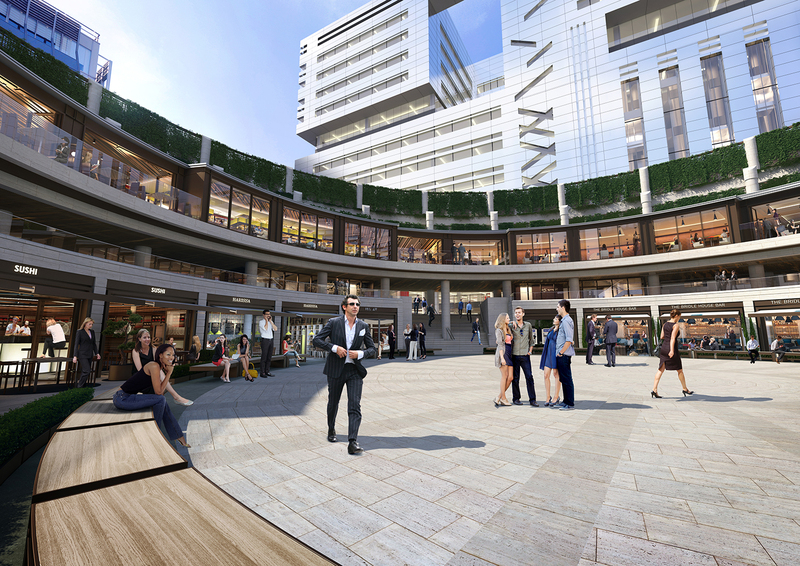 It has become the leisure location for events and restaurants within the City of London.